911 Towerz, from EL, is not a man of very many words, matter of fact we have never interacted with this man. His work speaks for itself, it cuts through all the noise. He is part of the Engrid Records along with Jonathan Love and Danny Boy. Engrid drops a lot of quality music and you can find all of their music on their SoundCloud. When it comes to 911 Towers we are big fans of his earlier work with V.Era, ‘Where I Been’ and ‘Night Time’ which also had Excess. Check out the latest from 911 Towers titled ‘911 Towers’ we couldn’t make this up… Towers is fire! Hasty South a producer/rapper from EL. Probably one artist with the highest work rate The Blacksmithed has ever came across. This time we want to tell you about his ability to create beats. He doesn’t only create for himself but he has worked with a number of artist in the EC. Working with Hasty comes at a fee but its worth it, it’s come to the point where when we see (Prod. By Hasty) we already know it’s going to be a situation. 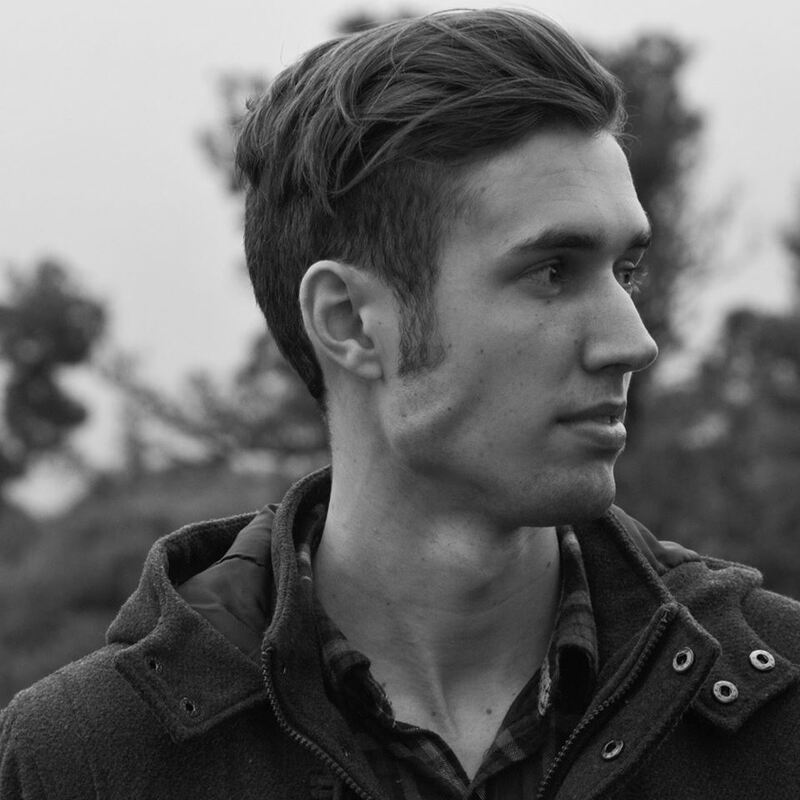 Hasty has worked with EAMNT on a track titled Done Came Up and works closely with Andee. We highly recommend you check out the work he put in with Andee. You may not know him yet but don’t worry we got you! Kill Beats, from KWT, is a producer. He has been working closely with Lwaistar, member of OTE, on a project titled ‘Tainted Visions’. We were lucky enough to get the scoop when we got to hear what Lwaistar has been working on and it’s going to be a long year packed with heat. Look out for “Prod. By Kill Beats” credits this year, you won’t be disappointed. For now you can check out ‘Bad Lil One’ which features Chuwee, Enzo, Luke Oxygen. Get familiar with the sound. 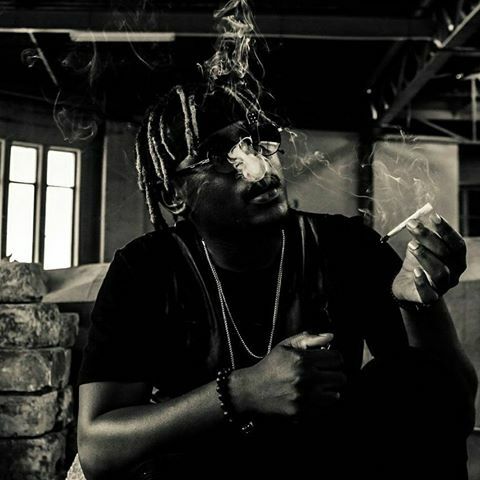 TSK is a producer/rapper from Port Elizabeth. He is definitely someone you want to look out for in 2017. The main reason is because 2016 he managed to put out a good amount of singles and just when you felt like you knew just how good he is he raises the bar with ‘Family First’ in 2017. TSK is one of the artist that The Blacksmithed is hoping for a full project from and with that we are expecting major moves from him. Best is yet to come! 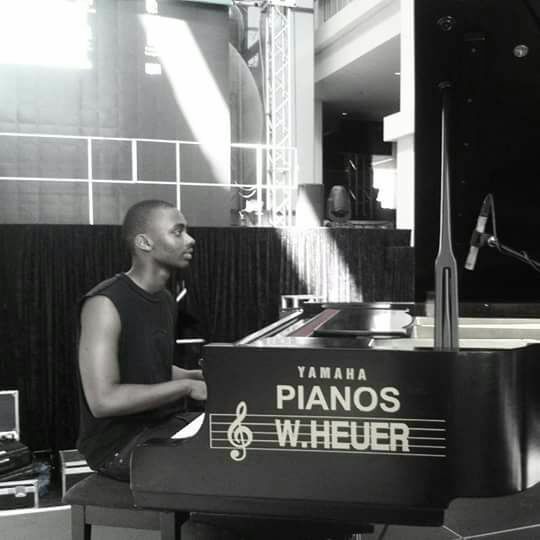 Hein Bosman, from Port Elizabeth, is producers/sound engineer . 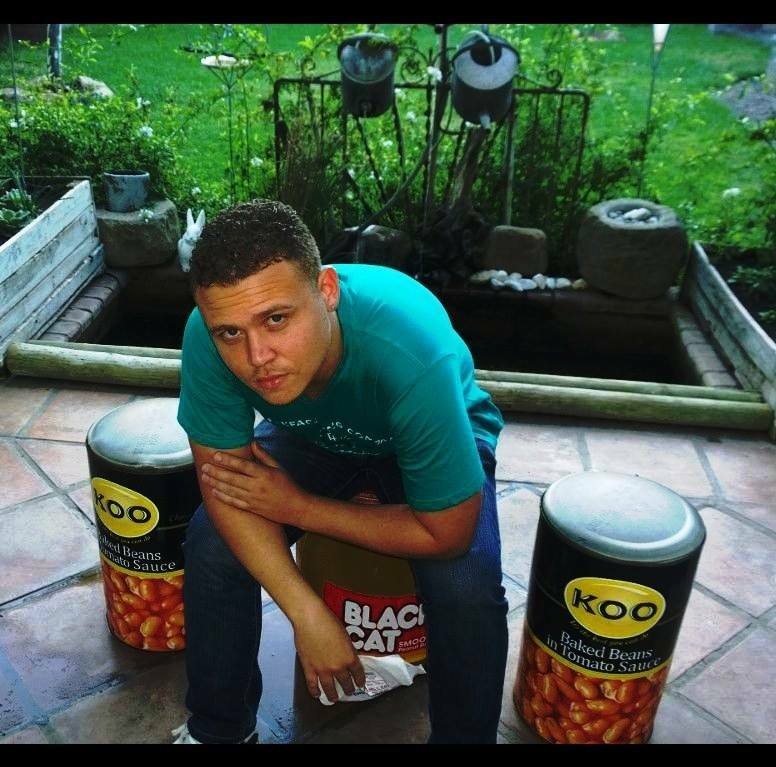 He has worked hard to nurture local talent by running an annual competition called PE Got Bars. The work he has put out in 2017, with Scotty G, is what caught The Blacksmithed’s attention. We believe Hein Bosman has a lot install for EC this year and we will be tuned in. Check out our ‘January Wrap Up’ pick of the month produced by HB. 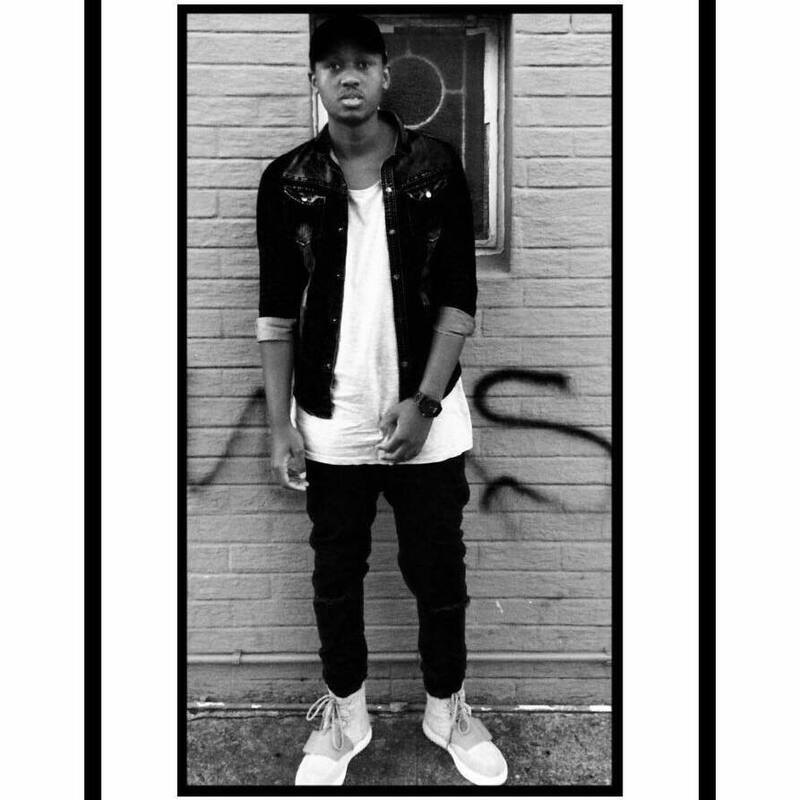 Kenn Triller now known as KNXXY is a producer/rapper from EL. He is one of he producers we can say is consistent in output be it a beat tape, a project with LLN or singles. He always has that work. We may not know what 2017 has in stall for us but one thing we can say is KNXXY will be one of the names that will define this year when it comes to putting out music. When you see (Prod. By KNXXY) be sure to check it out, KNXXY is not going anywhere. Daniel KWT is a producer/rapper from King. In 2016 he released his debut mixtape titled ‘The CLOSED Chapter EP’. 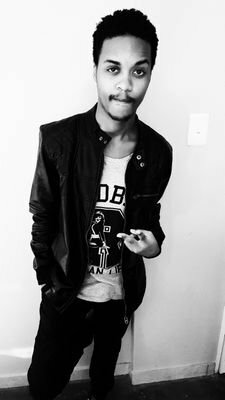 We, at The Blacksmithed, know him from the producer credits we see whenever Zorchlife submits a track like Don’t Know and Windie. The Daniel x Zorch combination is one we have become fans of, we actually feel like these two artist are slept on. Daniel has a solid track record and claims to have grown a lot from his first tape. We are keen to hear the music he has been cooking up. 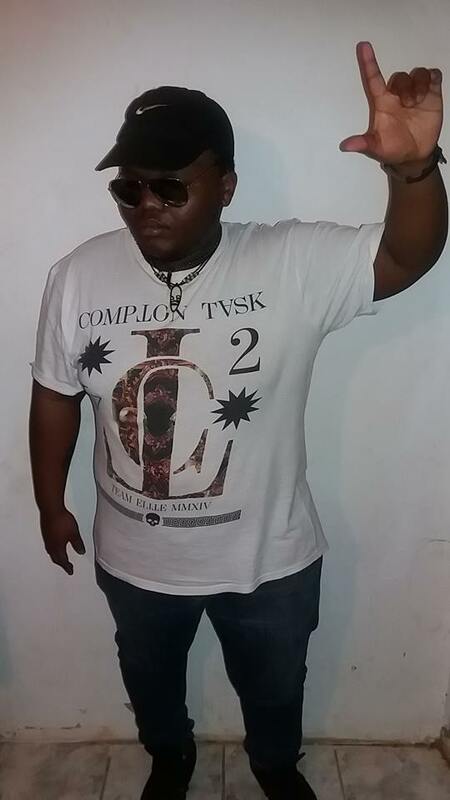 Sense2.0, one half of the Stay Fresh Team, is a producer/rapper. Looking at the feedback we got from last years list when we asked “Who do you think was left off the list?”, Sence2.0 is one of the names that came up… And we fully couldn’t agree with you guys more. He is a serious talent and 2016 was a huge year for him. He put out work for the Stay Fresh Team and also got producer credits on Kid Tini’s coming of age. We are tuned in and watching the Stay Fresh Team this year. Lil T.O. is a producer/rapper from Port Elizabeth. 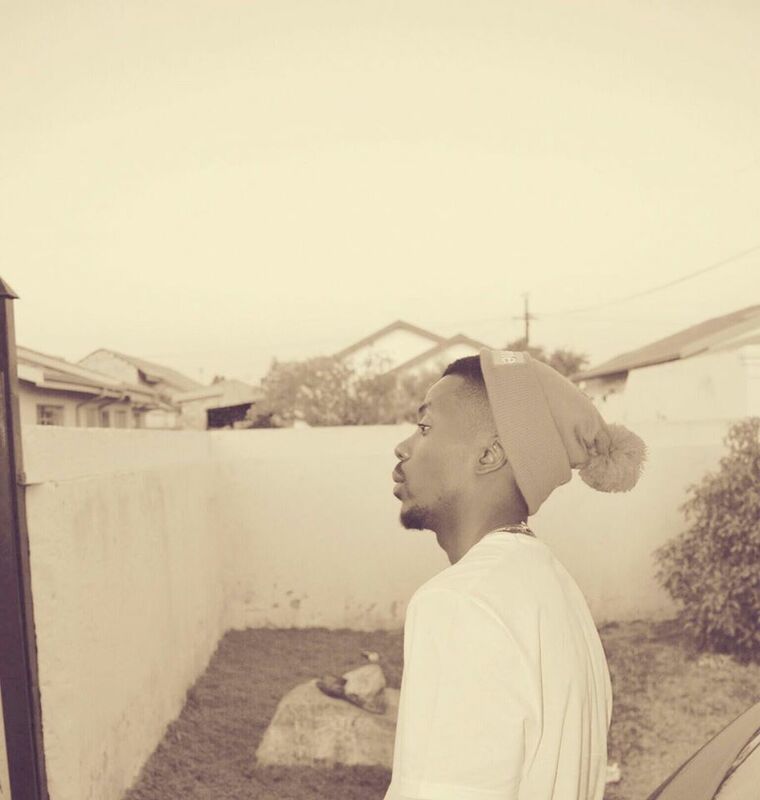 Having worked with King Meezi, Lumi and M.I.C, Lil T.O has been consistent with the quality of his production. His nice with the beats and his nice on the beat. When The Blacksmithed did its investigative research for this piece we learnt that Lil T.O. is on the verge of dropping something so its only fitting we look out for this talent in 2017. Last but not least in anyway is The Real K9ne SA, from KWT. 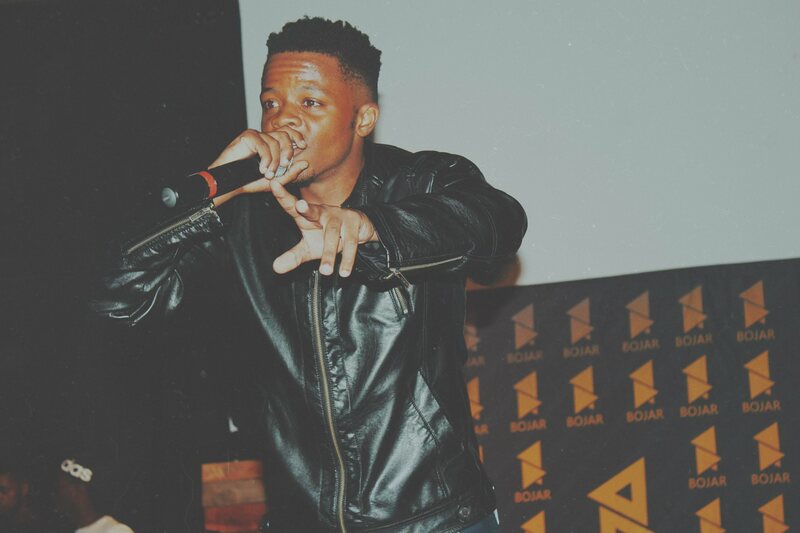 Let me take it back to 2016 for a minute… The Blacksmithed dropped a list of a similar nature, a couple of weeks later (it felt like the next day) K9ne drops his beat tape ‘Press Play’. After the team listened to that tape we sat down and had a real moment… Did we somehow forget about K9ne? We couldn’t say we never knew about him, he was one of the producers on the PeeJay project we rated very highly? Whatever it was, we just glad we stuck around long enough to give this talented beat maker the credit he deserves. We, ourselves, have used K9ne beats (WITH HIS PERMISSION) on our video, he is defiantly a beat maker to look out for!